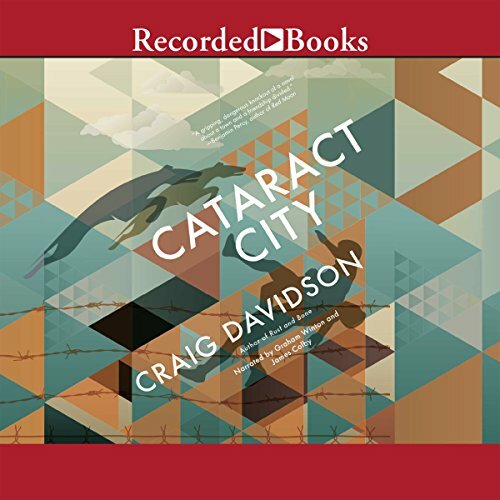 Showing results by author "Craig Davidson"
One morning in 2008, desperate and impoverished while trying unsuccessfully to write, Davidson plucked a flyer out of his mailbox that read, "Bus Drivers Wanted". That was the first step toward an unlikely new career: driving a school bus full of special-needs kids for a year. 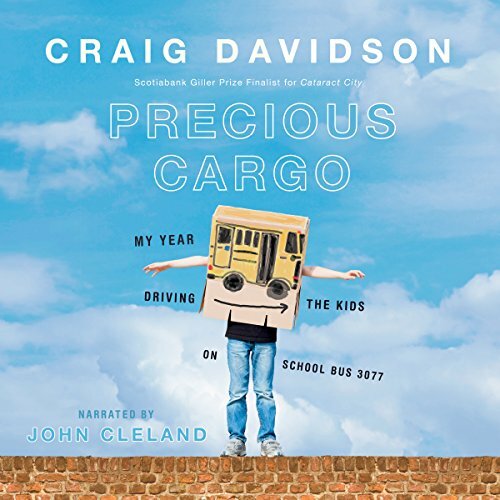 Armed only with a sense of humor akin to that of his charges, a creative approach to the challenge of driving a large, awkward vehicle while corralling a rowdy gang of kids, and unexpected reserves of empathy, Davidson takes us along for the ride. When growing up in 1980s Niagara Falls, aka Cataract City - a seedy but magical, slightly haunted place - one of Jake's closest confidants was his uncle Calvin, a sweet but eccentric misfit enamored of occult artifacts and outlandish conspiracy theories. 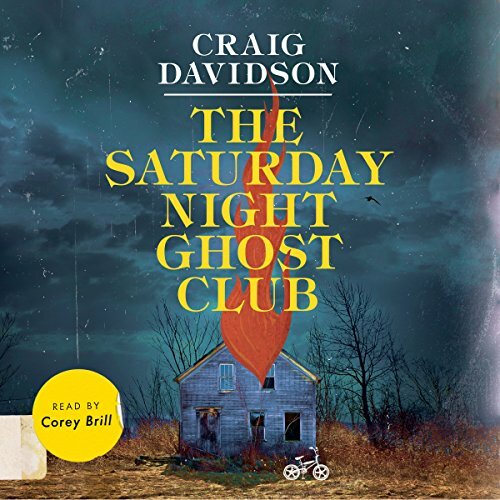 The summer Jake turned 12, Calvin invited him to join the "Saturday Night Ghost Club" - a seemingly lighthearted project to investigate some of Cataract City's more macabre urban myths. The haunted father of a washed-up stuntman. A disgraced surgeon and his son, a broken-down boxer. 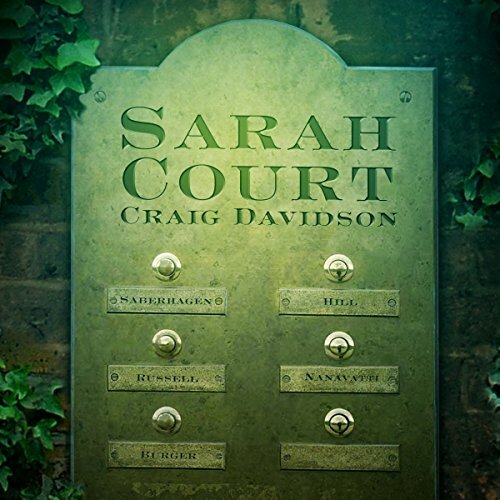 A father set on permanent self-destruct, and his daughter, a reluctant powerlifter. A fireworks-maker and his daughter. A very peculiar boy and his equally peculiar adopted family. Five houses. Five families. One block. Ask yourself: How well do you know your neighbours? How well do you know your own family? Ultimately, how well do you know yourself? How deeply do the threads of your own life entwine with those around you? Owen and Duncan are childhood friends who've grown up in picturesque Niagara Falls - known to them by the grittier name Cataract City. As the two know well, there's more to the bordertown than meets the eye: behind the gaudy storefronts and sidewalk vendors, past the hawkers of tourist T-shirts and cheap souvenirs live the real people who scrape together a living by toiling at the Bisk, the local cookie factory. And then there are the truly desperate, those who find themselves drawn to the borderline.